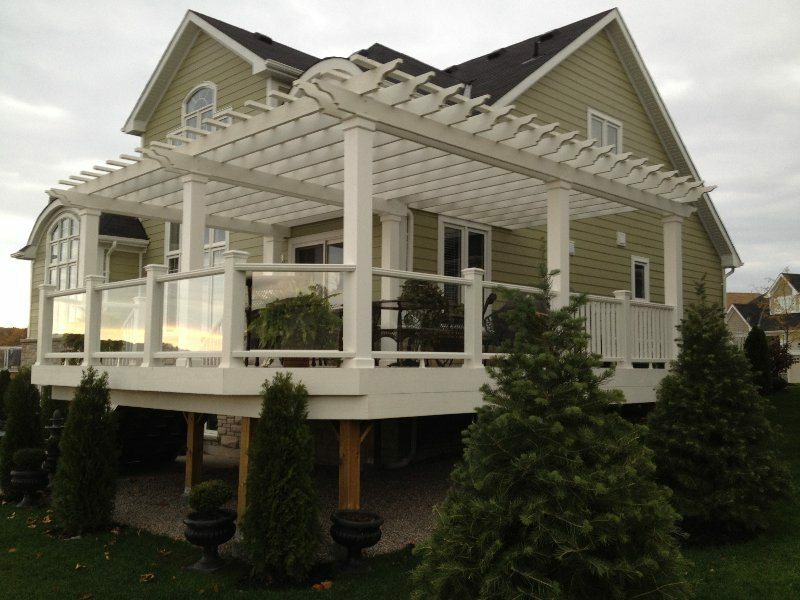 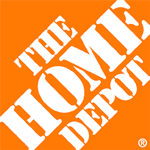 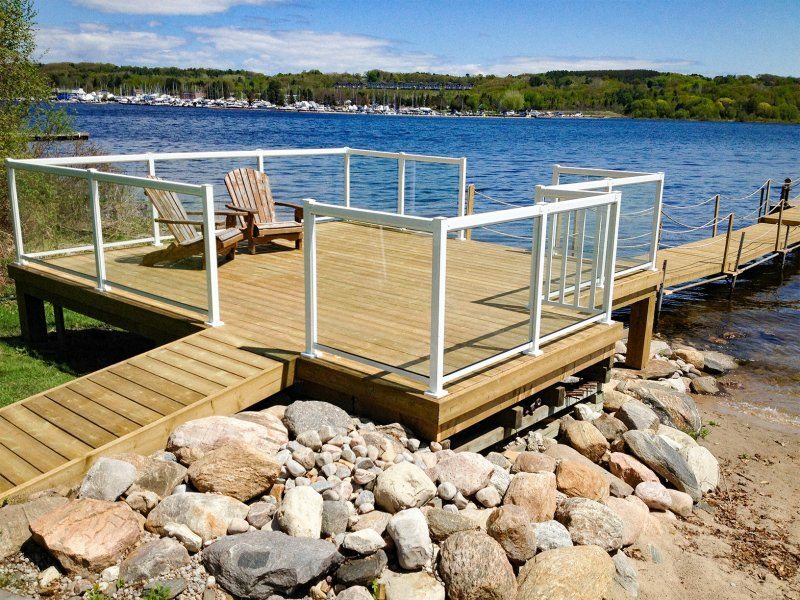 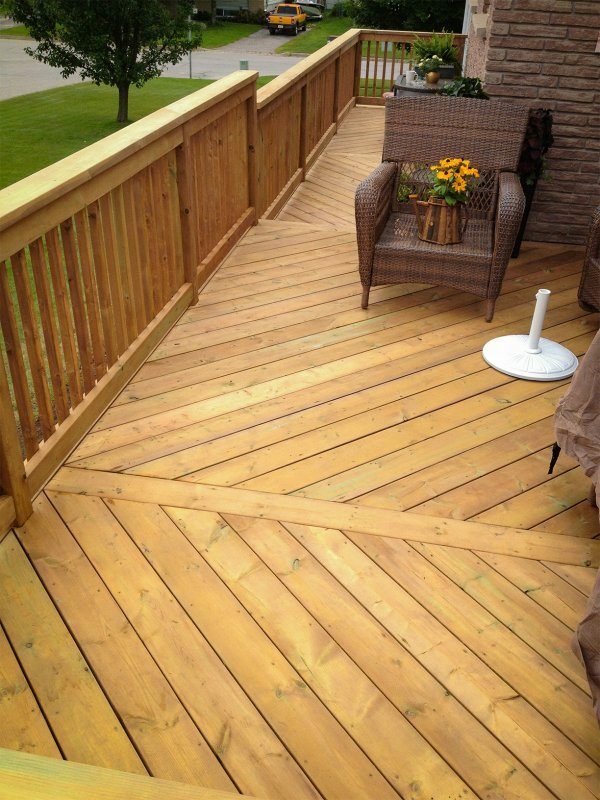 Midland Multi-Service is a Home Depot contractor, building decks and fences again this summer in the North Simcoe area. 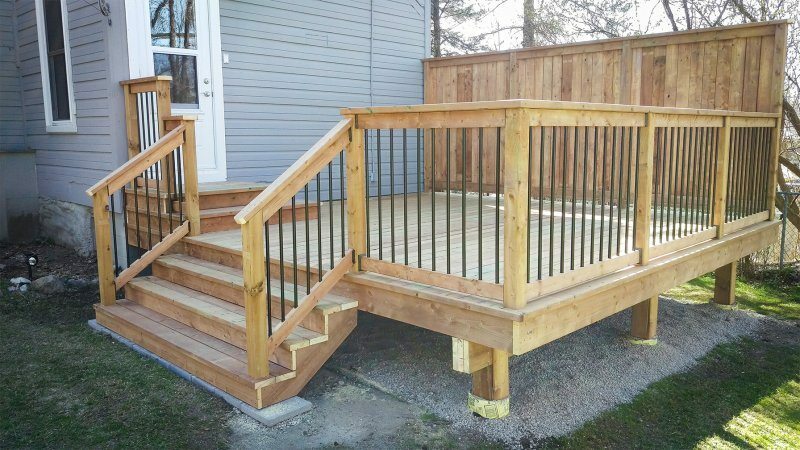 We’re going to be busy, so call now to book your next project. 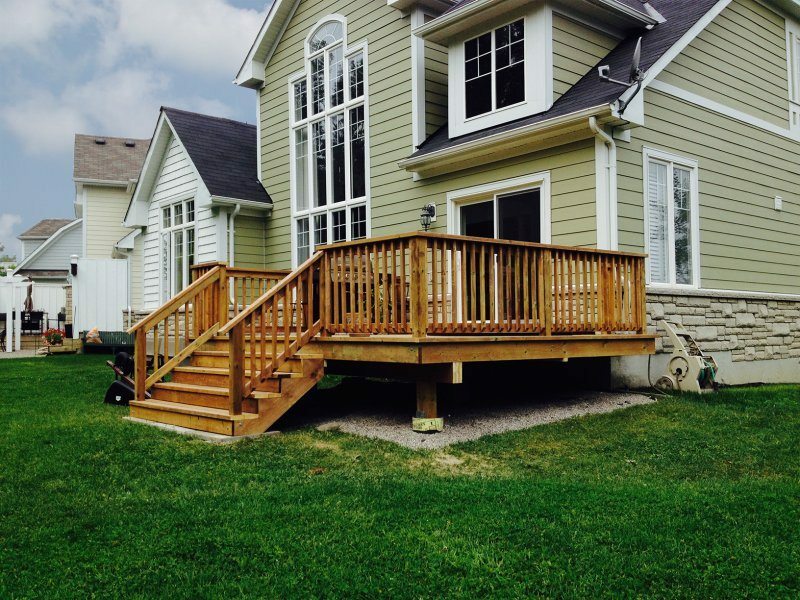 Call Dave Chambers at (705) 529-6075.